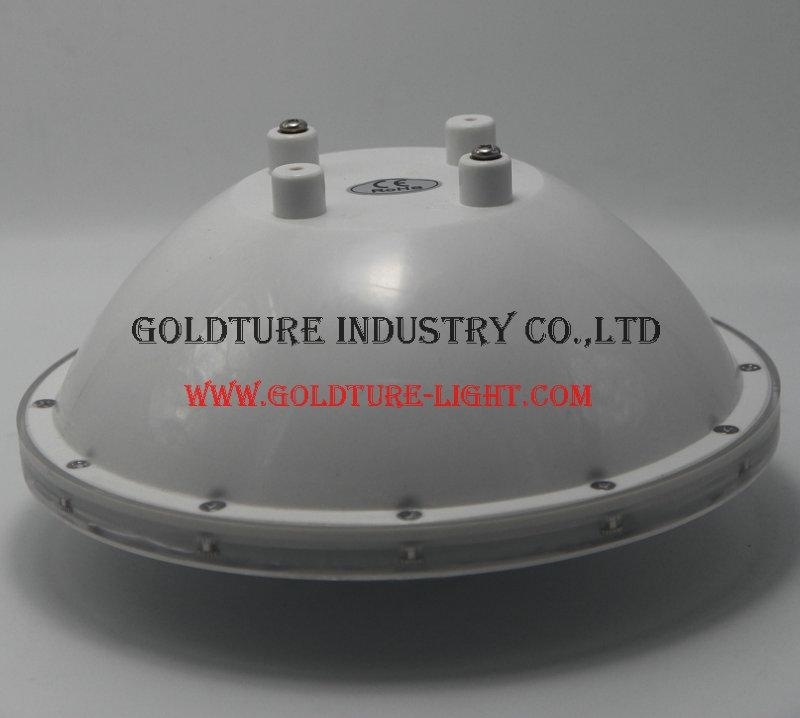 Our PAR56 Pool Light can be 12W 15W 18W 22W 24W 36W 45W 48W 54W 60W 72W. 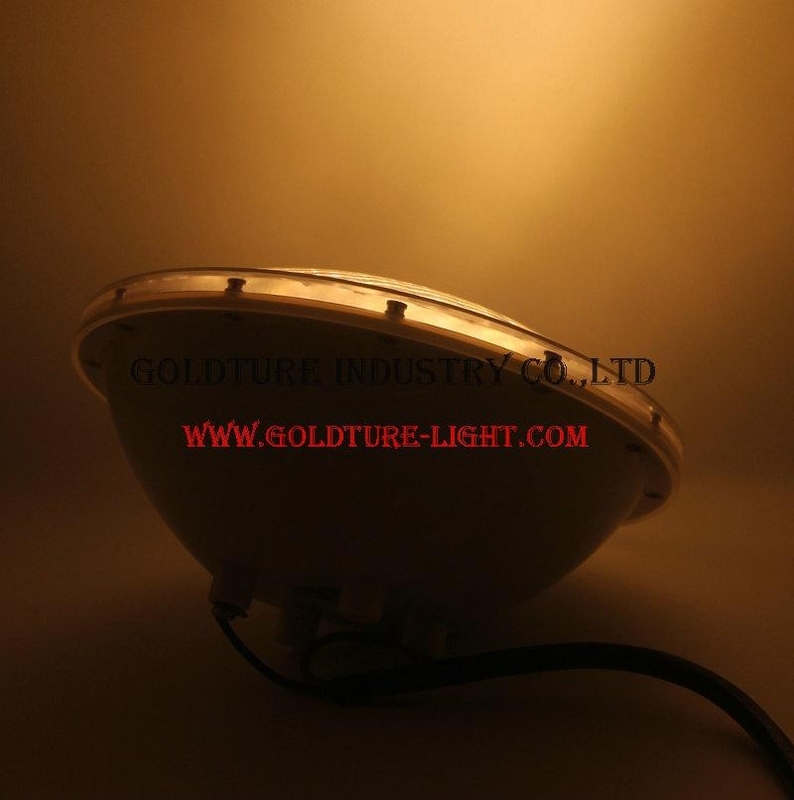 And can be Single color(red, green, blue, warm white, white), and Multi-color(RGB with remote. 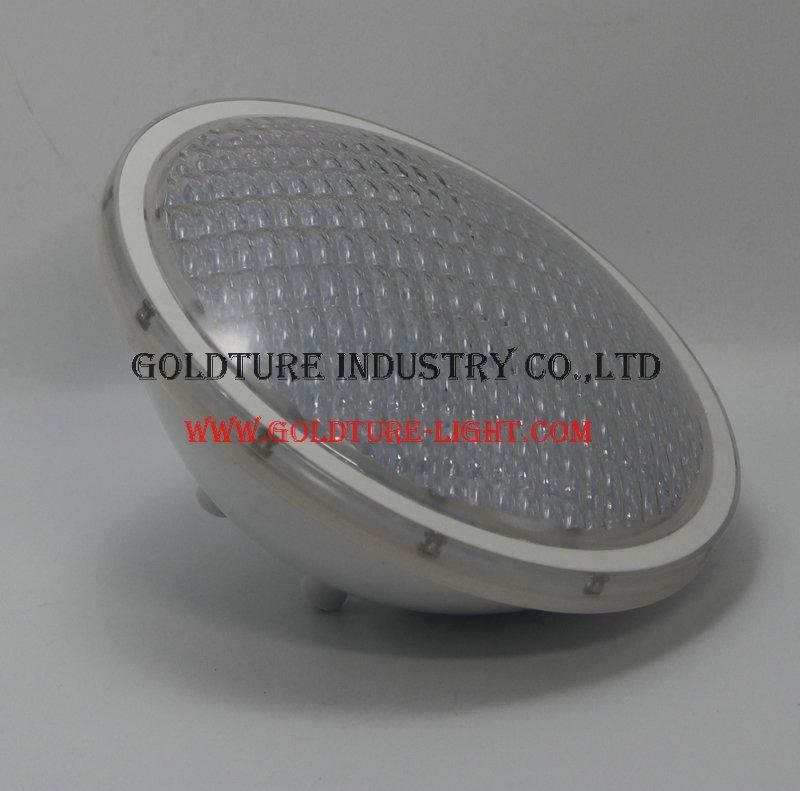 This PAR56 Bulb is in PC material, which is more stronger than glass material. It is two connectors at its back side for power cable connected, and you don't need to distinguish which one is positive and negative poles.